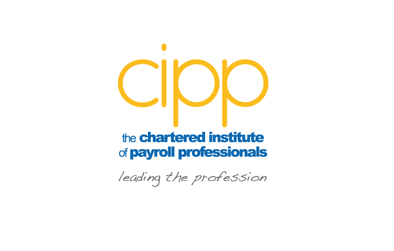 The Chartered Institute of Payroll Professionals (CIPP) is joining together with a leading payroll recruitment website payrolljobsboard.com to help companies find payroll professionals of tomorrow. 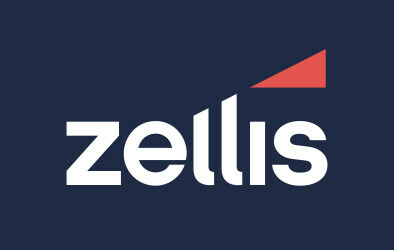 Working with payrolljobsboard.com, the CIPP seeks to promote a range of industry-leading payroll apprenticeships offered by the CIPP helping companies to nurture talented payroll professionals with bespoke training packages. In addition, member organisations have the opportunity to advertise payroll vacancies to a wider audience along with a range of CIPP qualifications aimed at promoting and improving the careers of those working in payroll. Payrolljobsboard.com provide the vacancy tab on the CIPP website, advertising payroll vacancies, payroll apprenticeships, payroll software, payroll qualifications, products services to Payroll, HR & Reward professionals across the UK.